Yes, the news is true, Adekunle Gold has confirmed he is no longer an artiste under Olamide’s YBNL. The “Orente” crooner has officially declared he is no longer affiliated to YBNL by any written contract. The singer admits his 2-year contract has expired and as expected he has moved on because there is no renewal clause. He said, “I’m on my own now”. 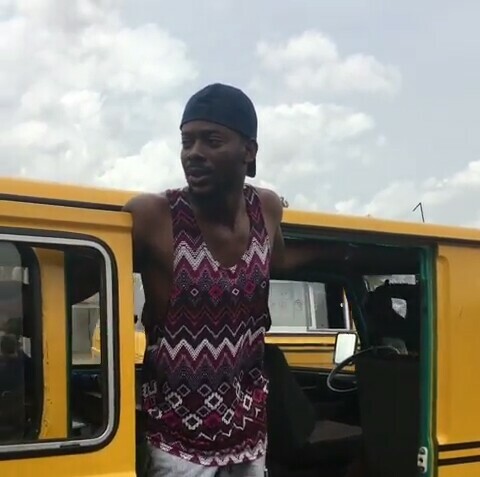 Adekunle Gold also informs that he does not have any record label at the moment and he is not planning to set up one for himself. However, he is open to any labels out there who want to sign him.